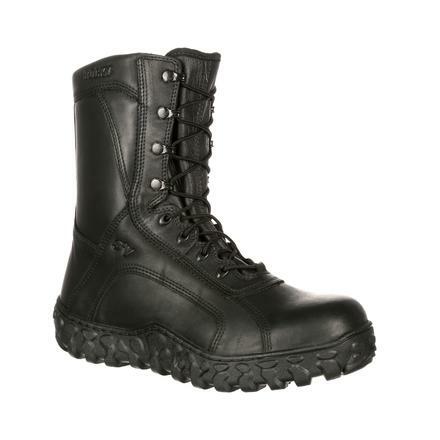 The Rocky S2V Steel Toe Tactical Military Boot is made in America, has a steel toe, saves your ankle from rolls, protects you from elements you may encounter on duty "” and still remains comfortable. 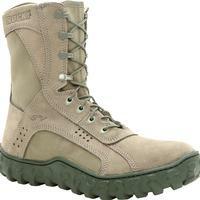 Made in the USA, this is a Berry-compliant military boot and a GSA-approved item. 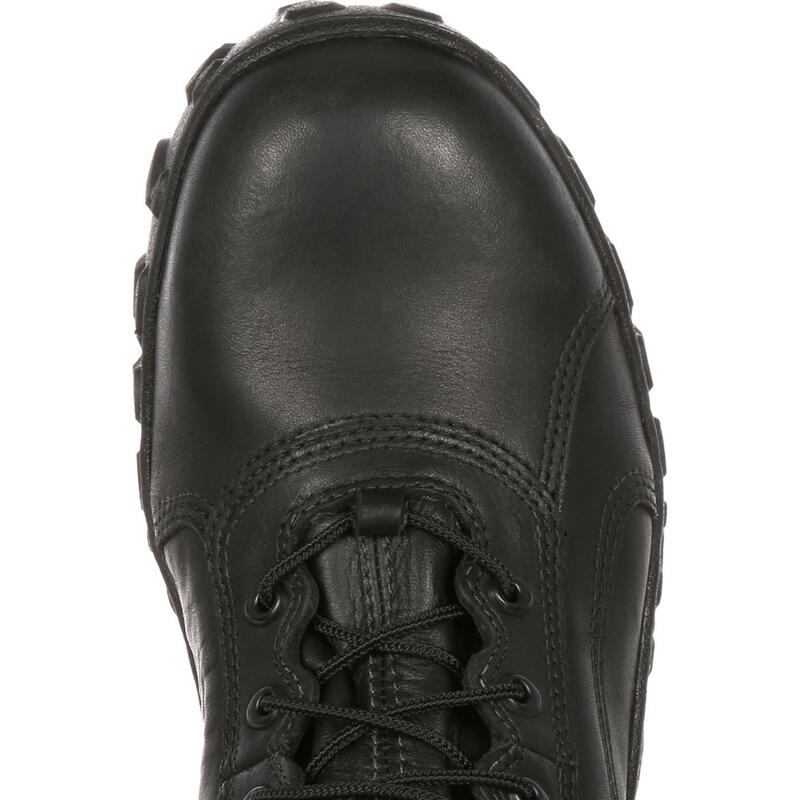 With a steel toe, the boot that meets ASTM standards for protective toe (PT), electrical hazard (EH) and impact and compression (I/C75). The outsole also protects your feet by resisting nearly everything: fire, oils, slips and abrasions. It's PTFE-coated for flame resistance. Durability, support and comfort also are priorities with this boot. The tactical boot is made with Roll-Stop Ankle Stability™ "” a unique rounded edge outsole ensures a stable foundation for every footstep, dramatically reducing injuries from ankle rolls. 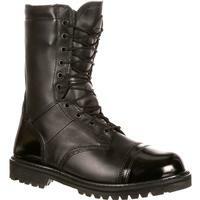 This is an excellent boot for law enforcement or military personnel. Proprietary high-walled Vibram® soles are stitched to the upper. This is a triple-stitched shoe; it will last. A fiberglass shank provides internal support for your feet. Dri-Lex lining with Aegis Microbe Shield wicks away moisture. The Rocky Air-Port™ Cushion Footbed is molded from durable PU that will never break down or lose its shape. The Air-Port Cushion Footbed circulates air with every step. 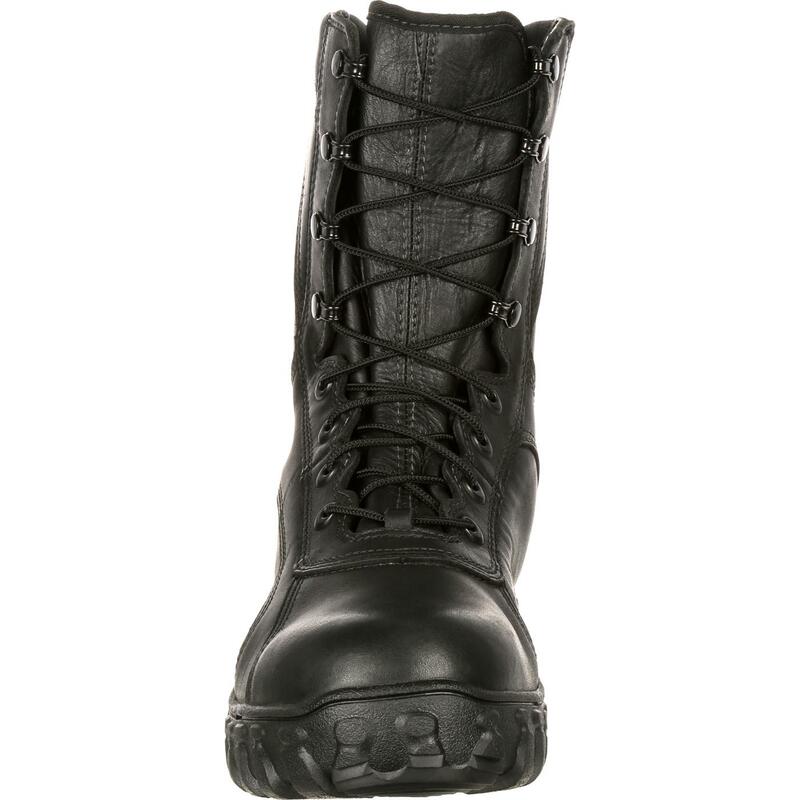 This is a polishable black leather, 9-inch lace-up boot. 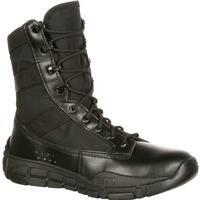 Rocky S2V Steel Toe Tactical Military Boot is rated 4.1 out of 5 by 15. Rated 5 out of 5 by MNCSWEXW from NAVY APPROVED! 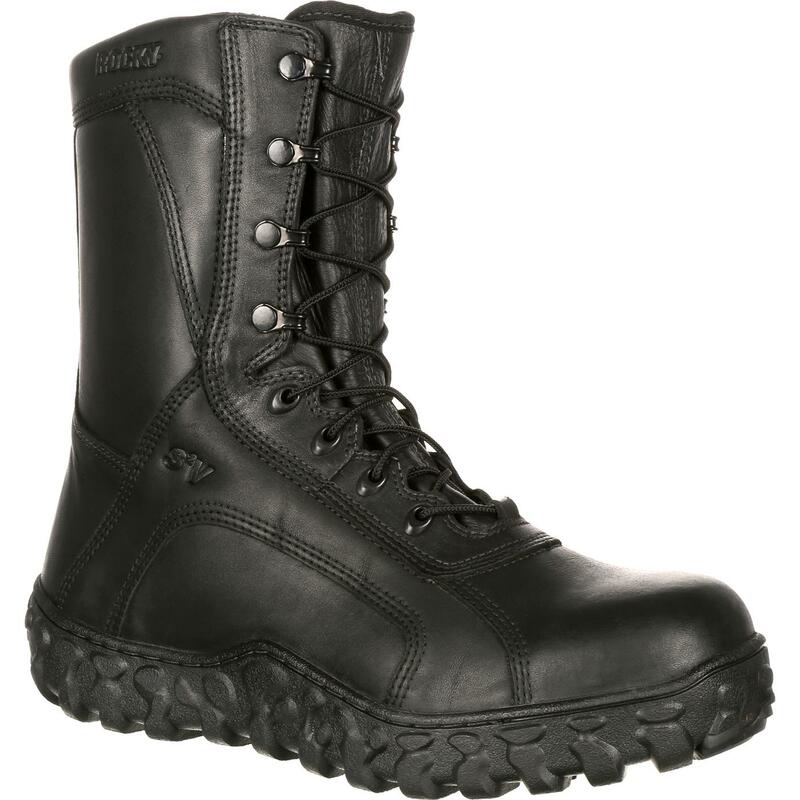 these are the boots referenced in the newest NAVADMIN release for NWU type III. these are basically teni-boots. go up 1/2 size of your Bates and the fit is perfect! 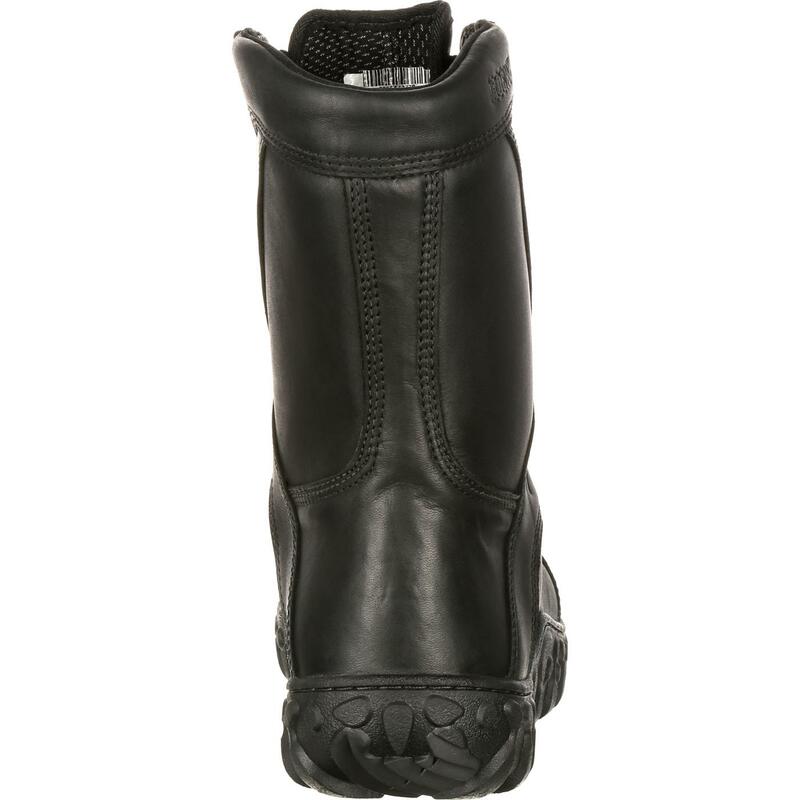 the break in is smooth, the interior is supporting and its just an overall great boot!!!! I hope Rocky knows the kind of product it has and continues to sell these to our SEA duty Sailors. Rated 5 out of 5 by Schnack67 from Comfortable Amazing boot broke in within hours of wearing! Anyone in the navy wearing NWU's never waste your money on Bates boots again! 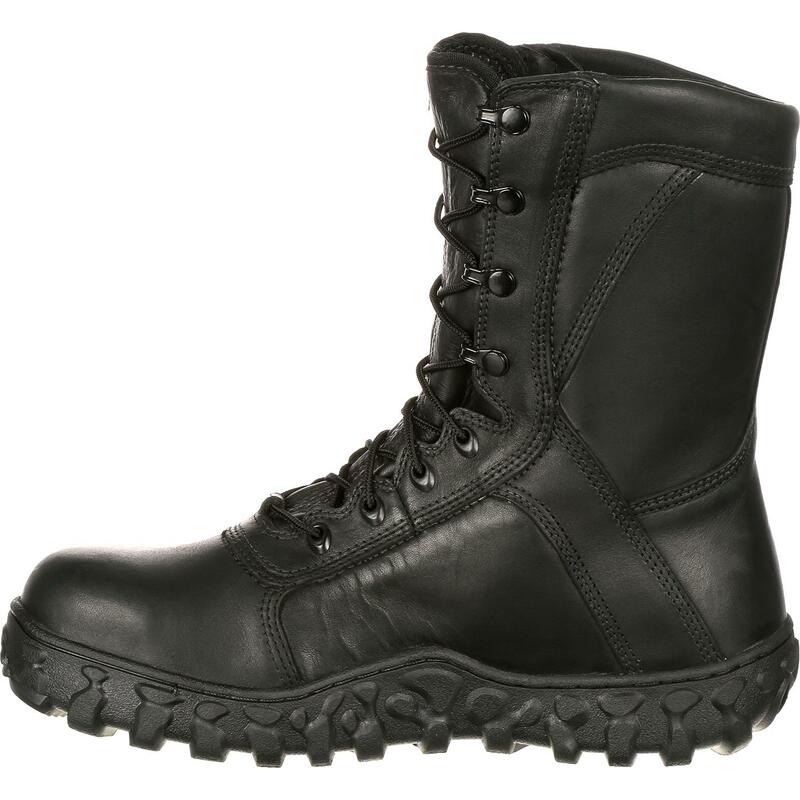 This boot meets every uniform requirement and then some! Great boot! Rated 5 out of 5 by mbartholomew09 from Awesome purchase I had the tan Rocky's for my type IIIs and was so happy when I found a pair in regs for my type Is. Most comfortable pair of boots I have ever worn. Extremely satisfied with my purchase. Rated 5 out of 5 by Dm1891 from These boots are amazing. I bought these boots a month ago. I wear them on duty and they are exceptional. The steel toe doesn't bind and crack the polished toe. 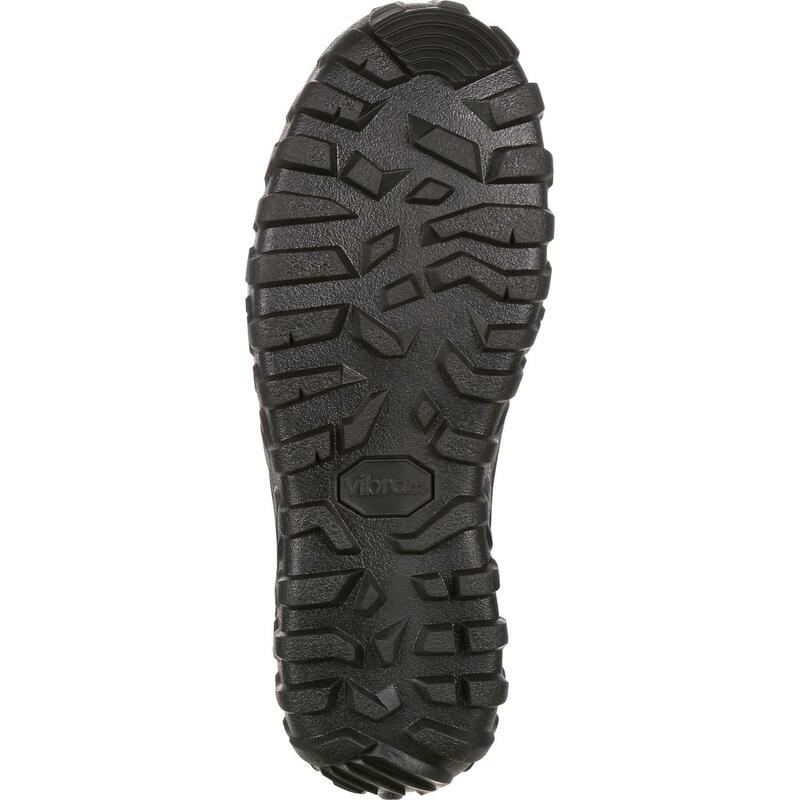 Rated 5 out of 5 by Dave 0427 from Nice boots I these boots even with the steal toe they are light and do not hurt my feet. I like that they are all leather too. Rated 4 out of 5 by viking from Beautiful comfortable boot These boots are incredibly comfortable, they breathe amazing and they look good. I haven't had a chance to run in them yet but I imagine they feel great on the run as well. My only complaint is that the front of the boot has separated (2 materials have come apart that were glued) and I've only worn them twice. I REALLY don't want to send them back because they are great!